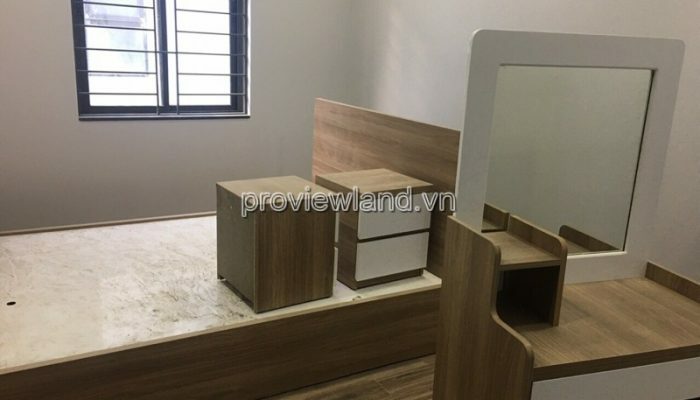 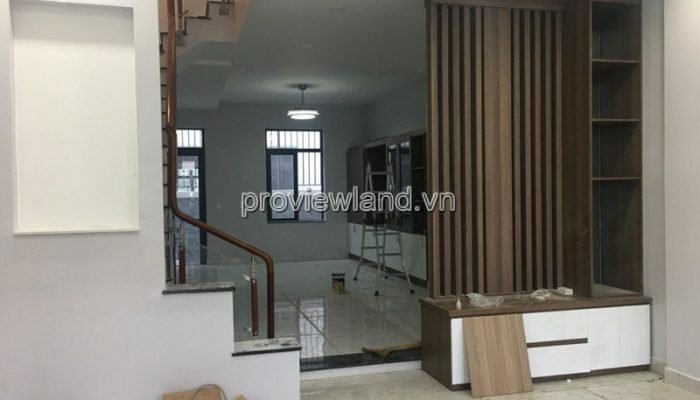 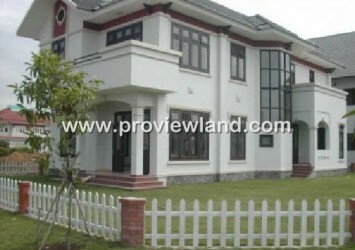 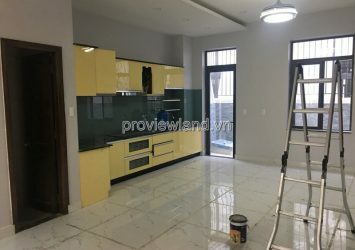 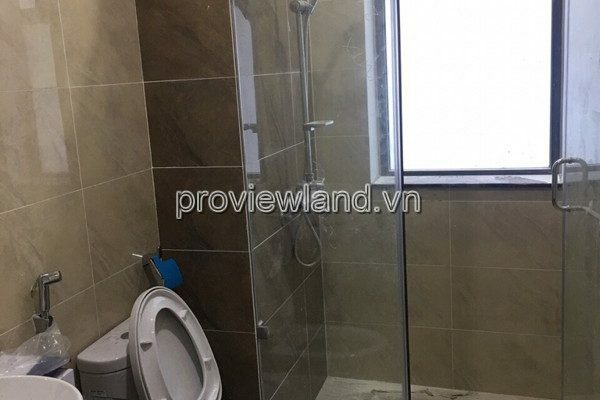 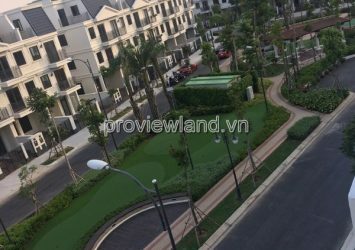 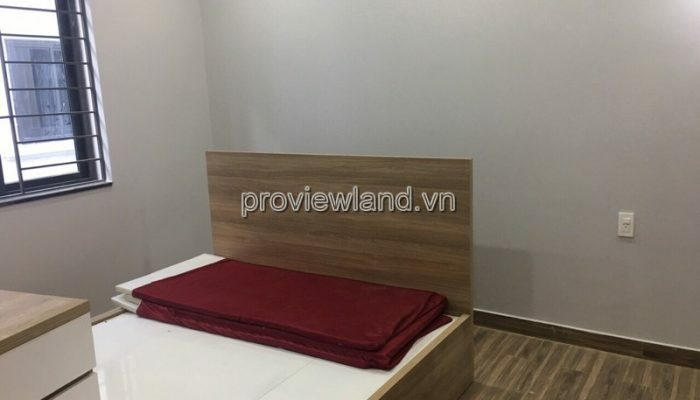 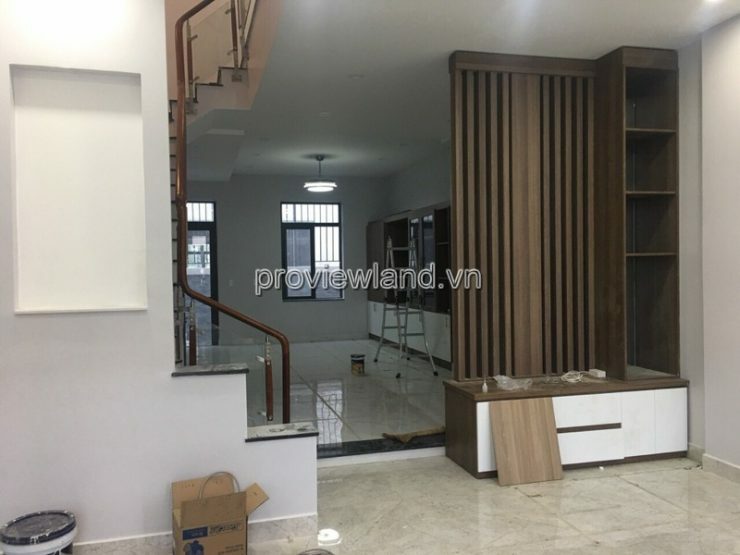 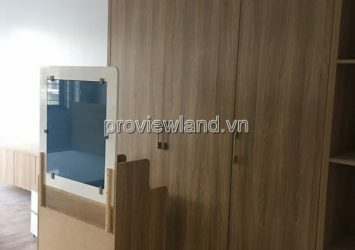 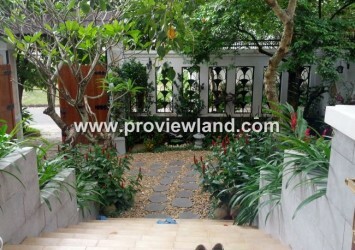 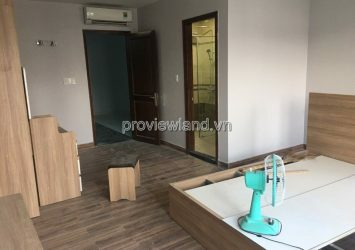 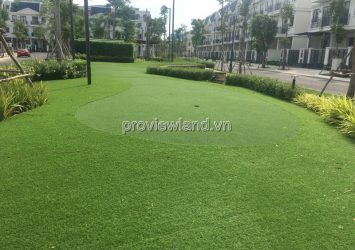 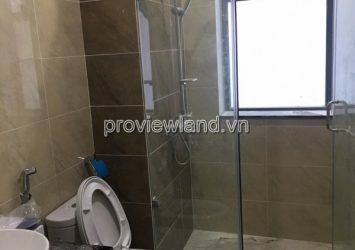 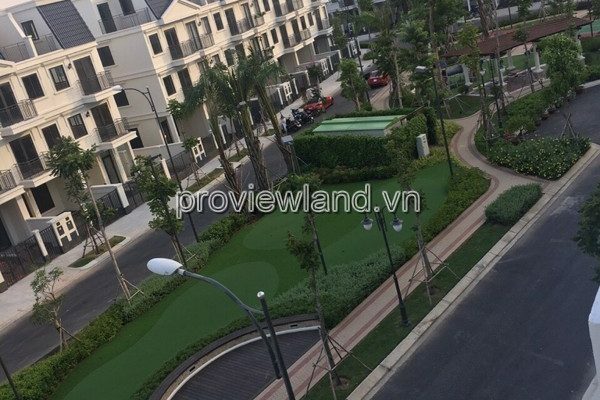 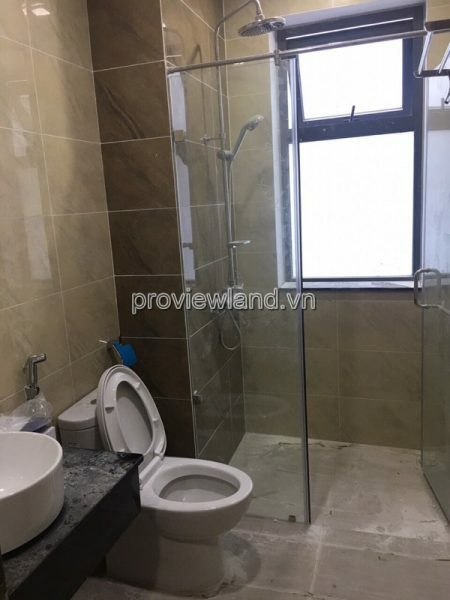 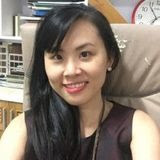 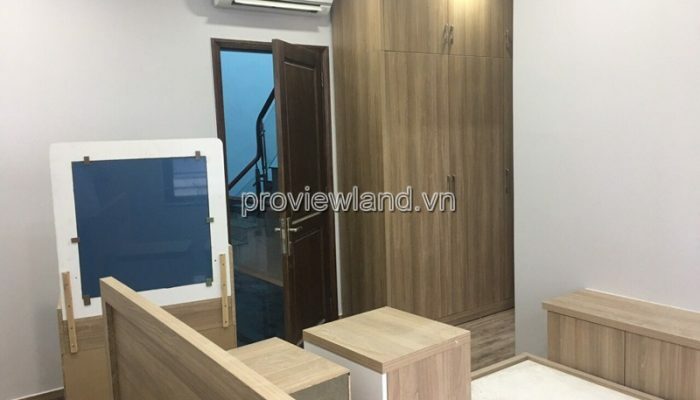 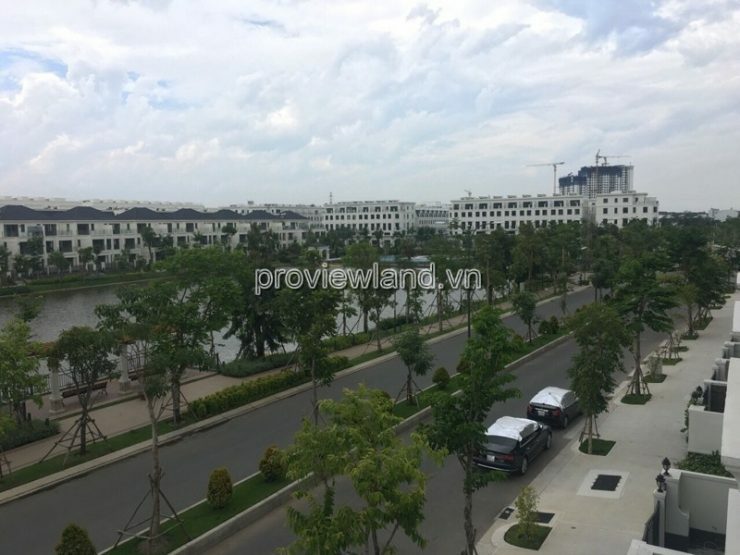 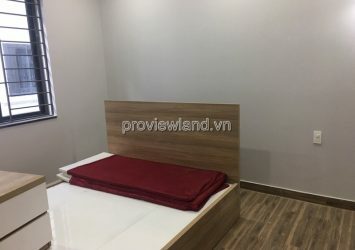 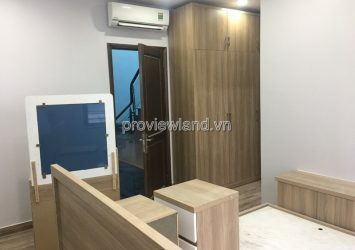 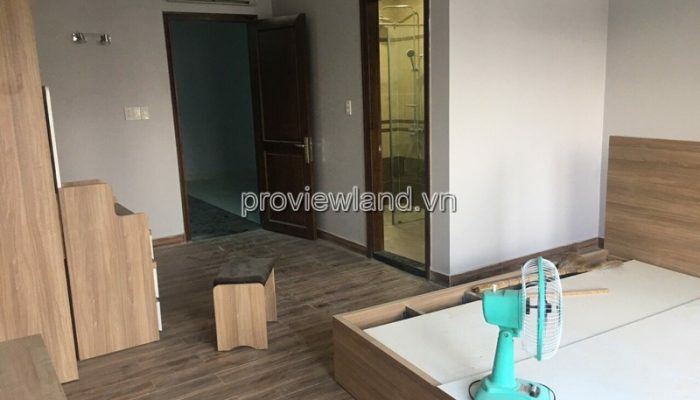 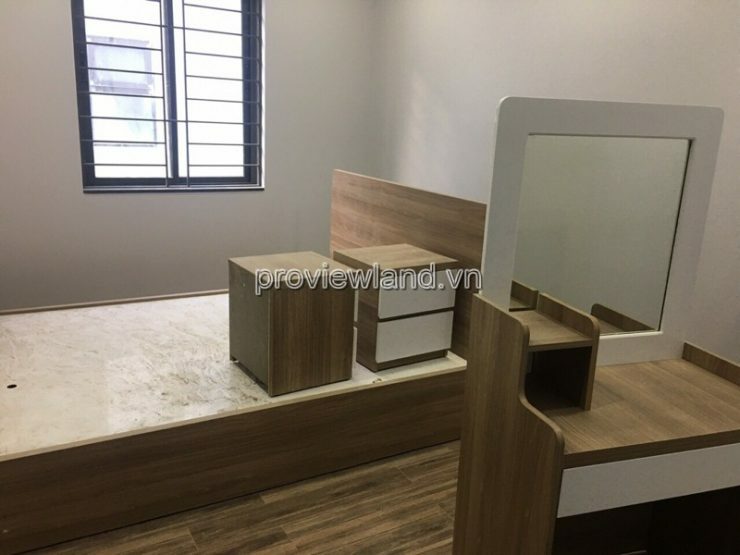 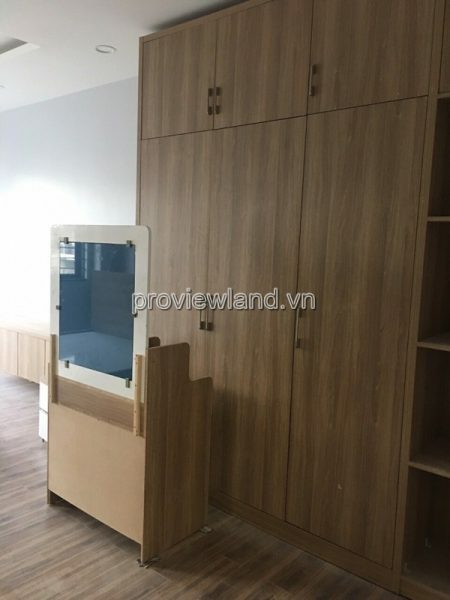 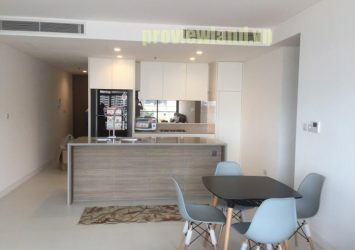 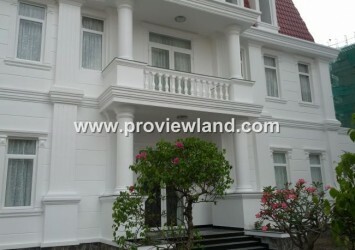 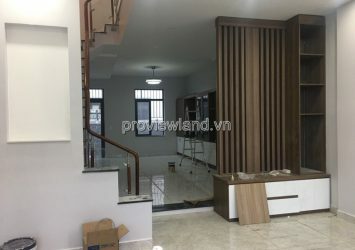 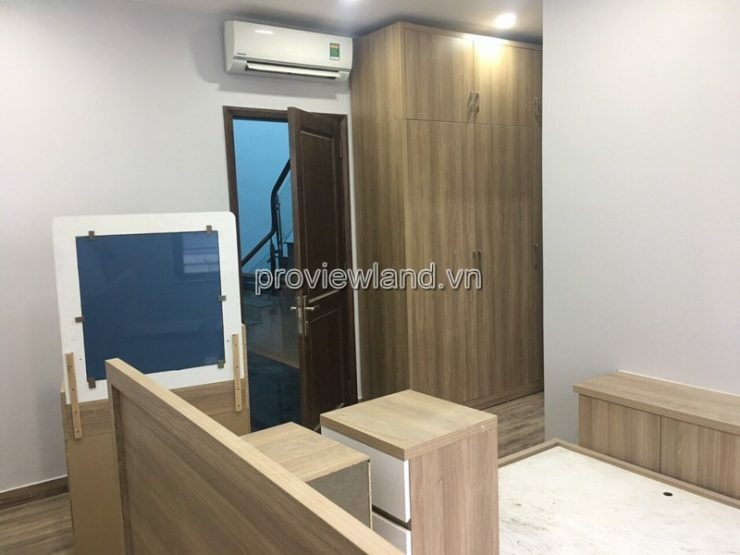 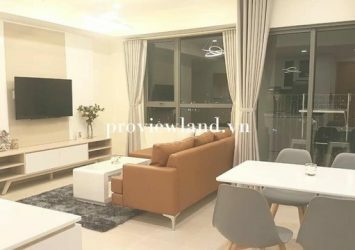 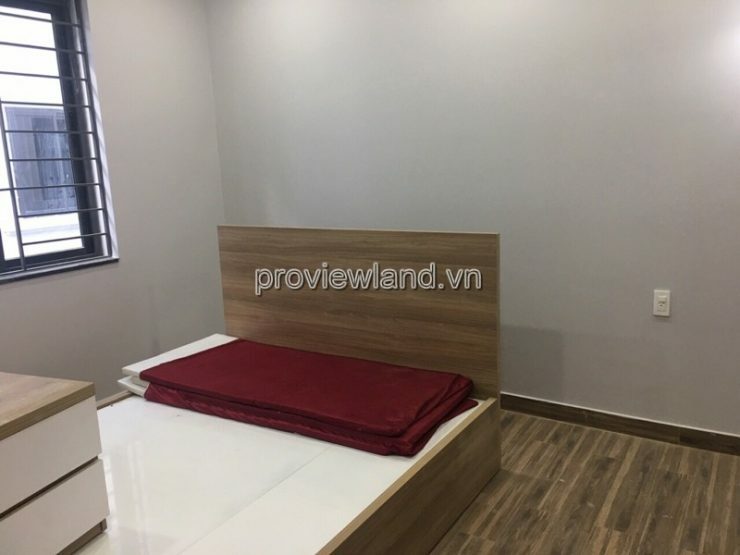 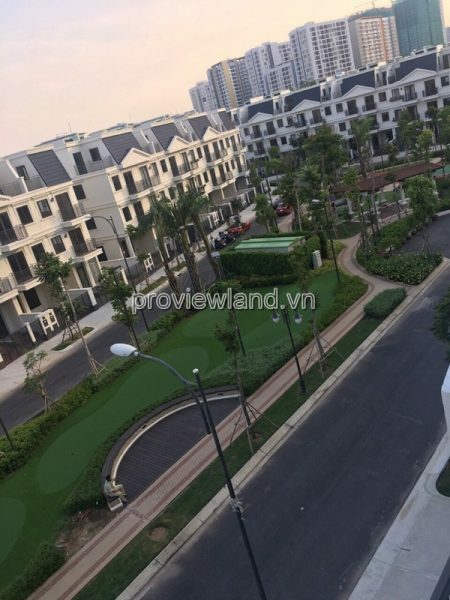 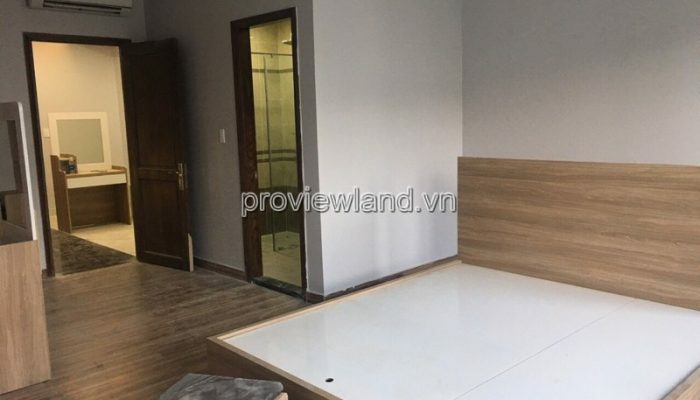 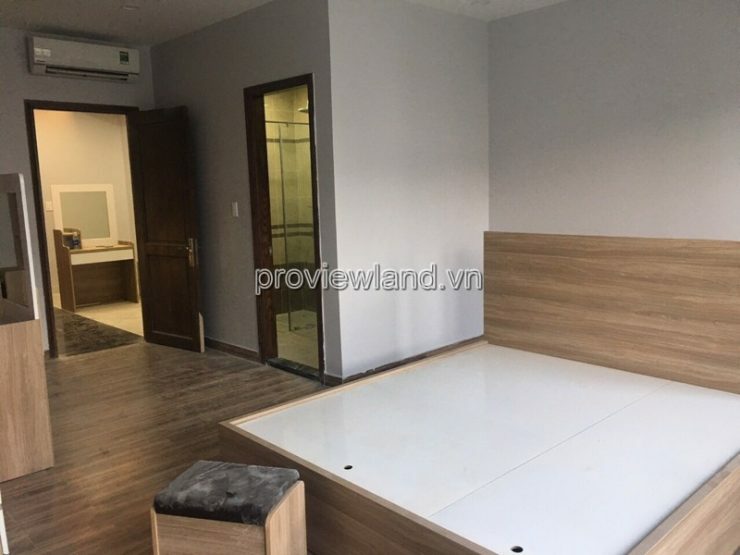 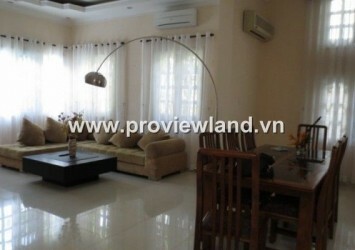 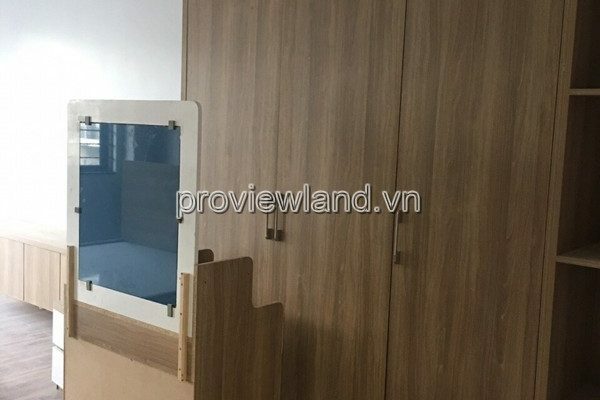 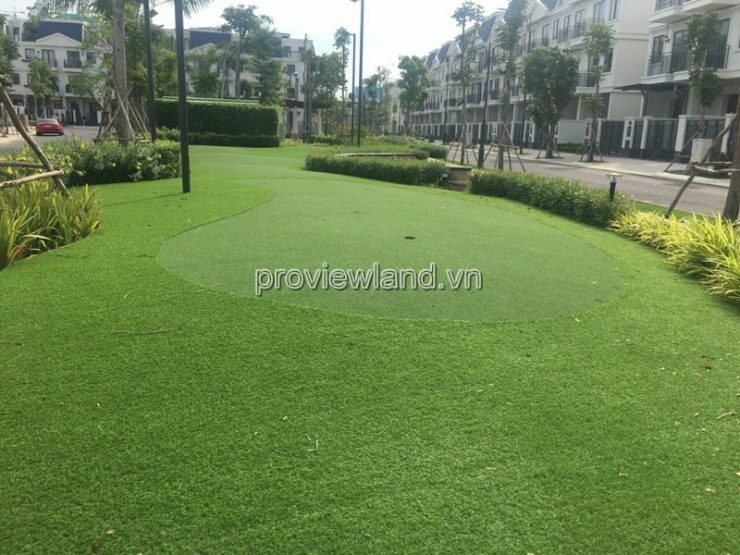 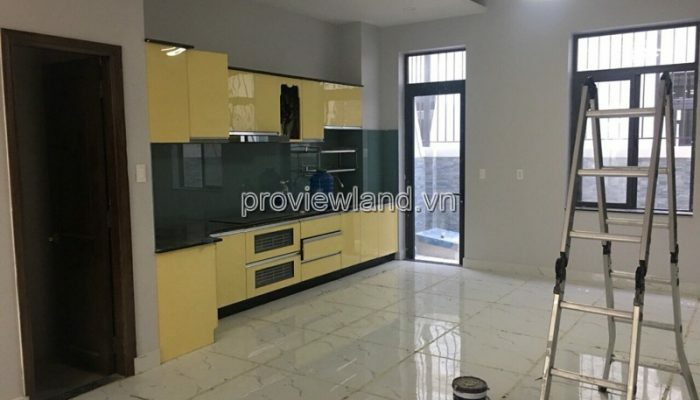 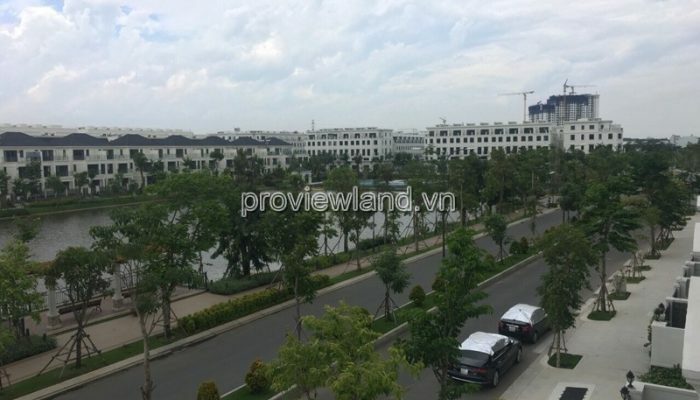 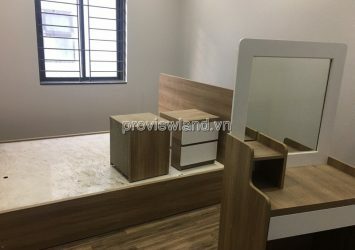 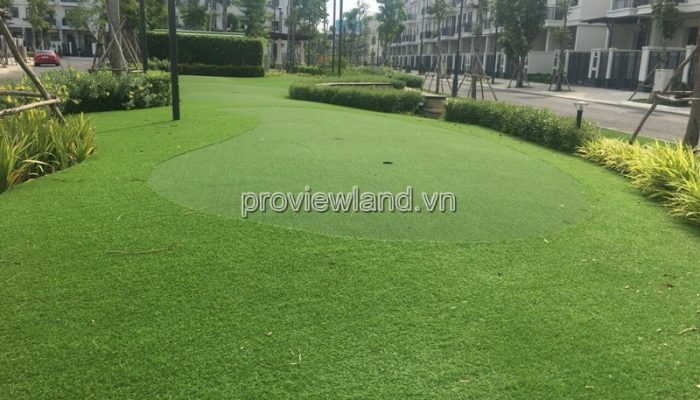 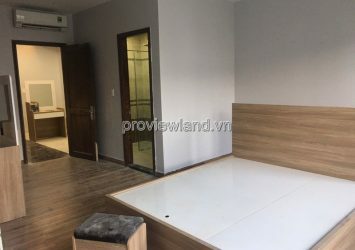 Project Lakeview City in An Phu Ward, District 2, Ho Chi Minh. 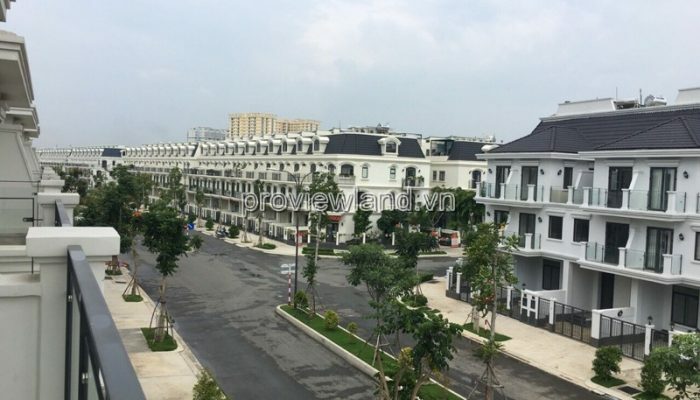 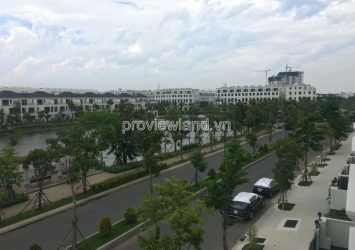 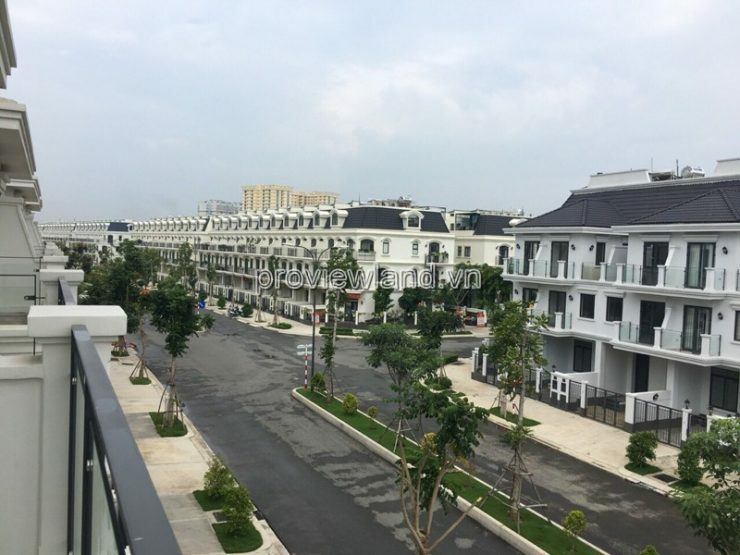 Lakeview City is adjacent to the Long Thanh Dau Giay Expressway with the length of 1.1 km, the other side borders the Giong Song River with a length of 1.2 km. 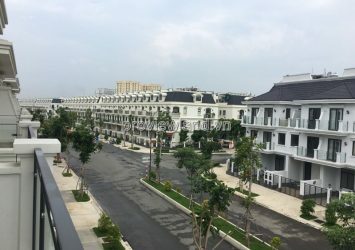 Lakeview city is adjacent to Thu Thiem administrative center and easy to move through district 1 through the life-line Mai Chi Tho, from Belt 2 to District 7.